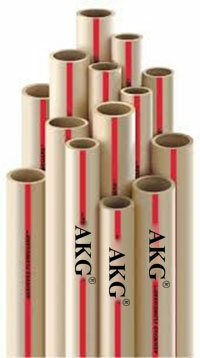 CPVC Plumbing Pipes Systems for Hot & Cold Water Lines - AKG Group. 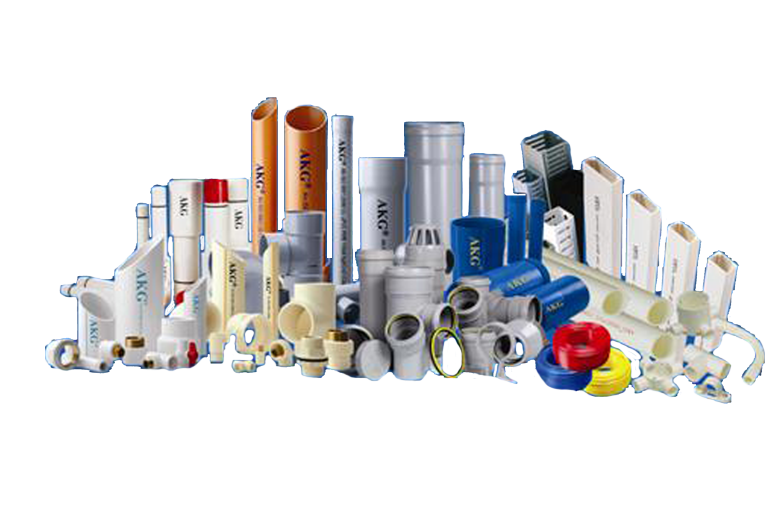 A derivative of Polyvinyl Chloride (PVC), Chlorinated Polyvinyl Chloride (CPVC) is a thermoplastic produced by the chlorination of the PVC resin. 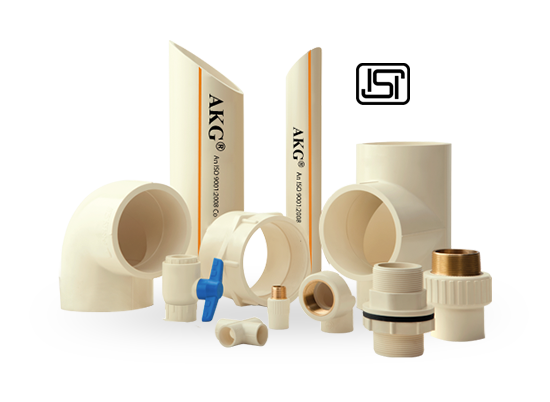 AKG CPVC plumbing system is manufactured using world's best Japanese material and Austrian technology & is a safe, long lasting and cost effective solution for hot and cold water. 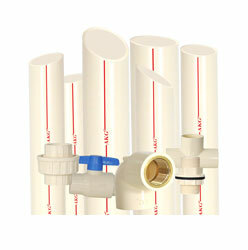 This system is suitable for all plumbing and potable water applications. 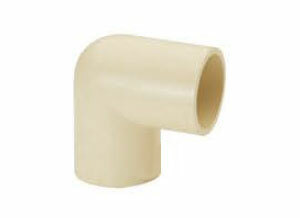 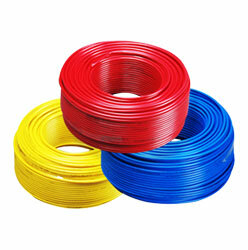 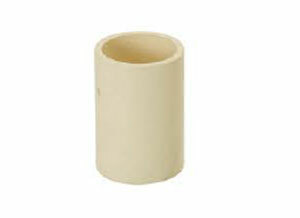 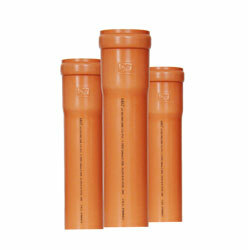 The pipes and fittings are made of chlorinated polyvinyl chloride and it is available in complete range from 1/2" to 4". 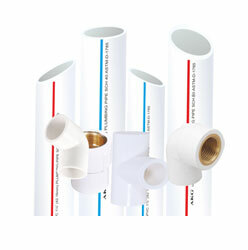 The pipes are available in SDR 11 and SDR 13.5 whereas fittings are available in SDR 11 pressure class. 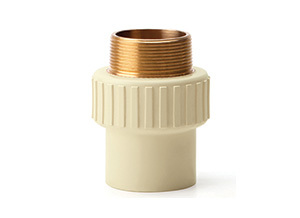 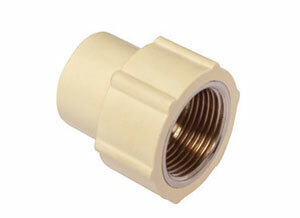 Threaded inserts in the transition fittings are made from brass to withstand chemical corrosion even at the elevated temperatures. 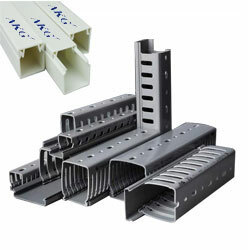 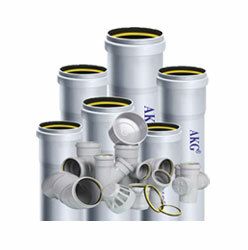 AKG CPVC Pipes and fittings are manufactured according to IS-15778 :2007 and ASTM D-2846 respectively. 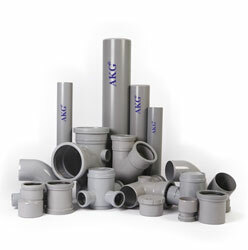 The choice of the raw material, the structural accuracy and the strict quality control imparts a high degree of reliability to AKG CPVC Pipes & Fittings making them most suitable, easy and economic solution for transportation and distribution of potable water. 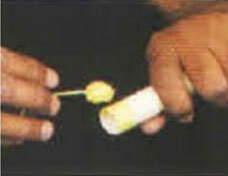 It has numerous advantages over G.I. 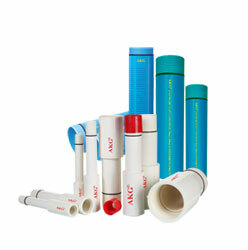 and other conventional Piping system. 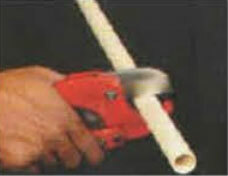 Pipes can be easily cut with a wheel cutter, ratchet cutter or power hacksaw though our recommended tool would be a wheel cutter. 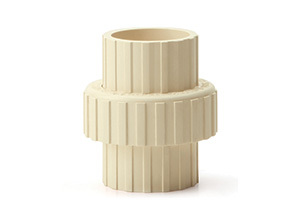 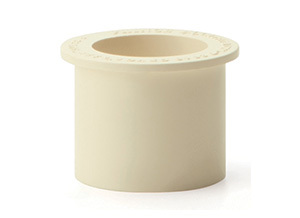 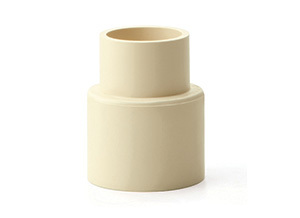 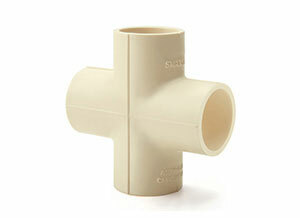 Be sure to score the pipe first to get best results and to ensure clean square cuts. 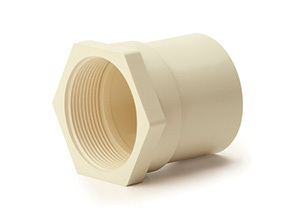 Square cuts will ensure full engagement with fittings and maximize the bonding surface with the joining surface of pipes & fittings. 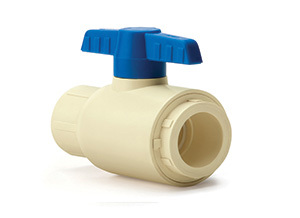 Restrict & disturb flow of water. 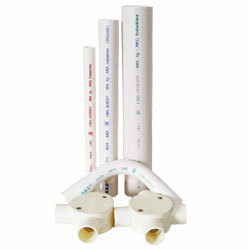 Score & channel in socket ID may create leak potential. 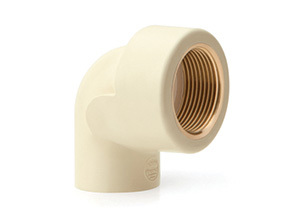 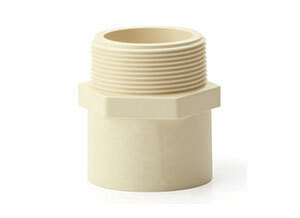 For a dry fit, the contact point between the pipes and fittings should be about 40-80% into the fittings. 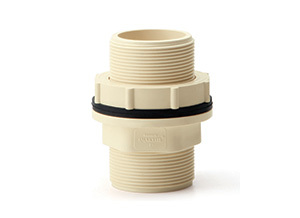 This is commonly referred to as the interference fit. 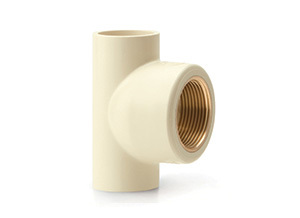 After applying the solvent cement, the pipe must reach the bottom of the fitting without any resistance for the fit to be correct. 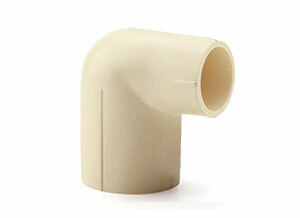 Apply a thin coat of CPVC solvent cement into the socket and a full even coat on the pipe to the depth of socket bottom. 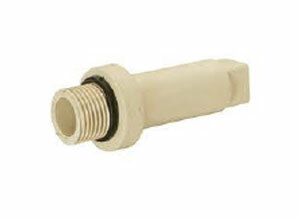 Do not puddle cement in the socket. 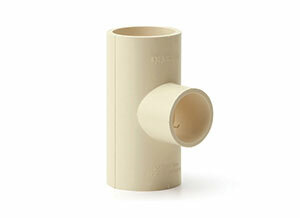 Insert the pipe into the socket quickly while the cement is still wet. 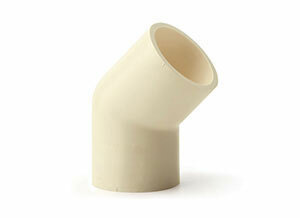 If it has dried, recoat the pipe and fitting. 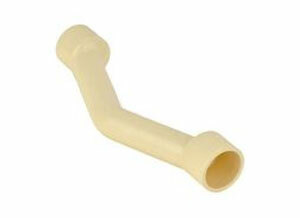 If possible, twist the pipe a quarter turn. 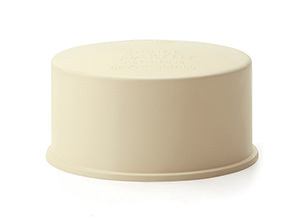 This will allow the cement to cover any dry spot. 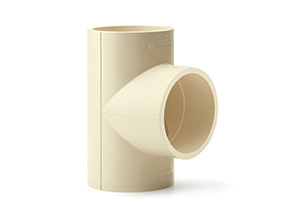 Make sure the pipe goes all the way to the bottom of the fitting. 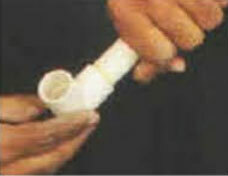 Hold the pipe and fitting together (30 seconds to a minute),to make sure the pipe does not push out. 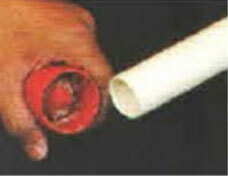 Wipe off any excess cement with clean dry cloth.